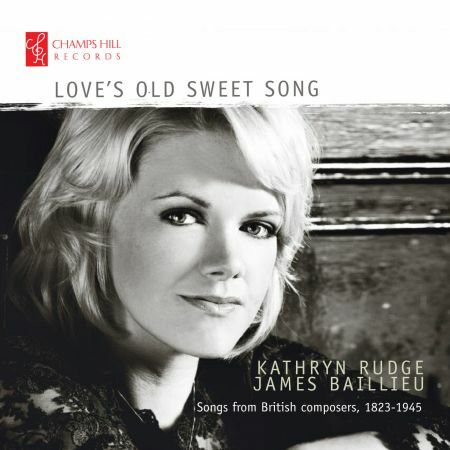 Kathryn Rudge presents a recital disc of songs and ballads in English, written between 1823 and 1945 by British composers whose lives were affected by the great war. Amongst the selection of songs are nostalgic gems by Eric Coates, Alan Murray, Ivor Novello (We’ll Gather Lilacs) and Haydn Wood’s famous songs of the First World War Roses of Picardy. Also included are Roger Quilter’s beautifully melodic Seven Elizabethan Songs and some passionate songs of Edward Elgar’s, written prior to the outbreak of WW1. Works composed by serving WW1 soldiers include: William Denis Brown (To Gratiana Dancing and Singing) and Ivor Gurney’s haunting compositions from the trenches Severn Meadows and By a Bierside. The selection concludes with Frank Bridge’s dramatic Love went a-Riding (1914) and Benjamin Britten’s setting of the timeless Last Rose of Summer. Kathryn writes ” The sentiments of these pieces still resonate strongly in our lives today, never more so than when we remember them in relation to the events of the past”. These songs are often dismissed in modern times as being simply ‘sentimental’ and the stuff of Victorian and Edwardian drawing rooms, but at the heart of the music is something of value.